More than 600 years ago, the Sinagua people were living large. They built homes at sites that were as beautiful as they were defendable and practical. Visitors can still see them today at Montezuma Castle National Monument near Camp Verde, Arizona. Located 90 feet up a cliff, Montezuma Castle was easy to defend. Its 20 rooms took 300 years to build, and they were home to 30 to 50 people at a time. Just a few feet from the reliable Beaver Creek, water was plentiful. And stretching between the cliff and creek was a fertile field ideal for farming. Just one exit north on the highway is Montezuma Well, another Sinagua site that is lesser known but even more interesting. Long before people inhabited the area, a limestone cave collapsed to create a sinkhole, revealing an unending water source. More than a million gallons of warm, subterranean water come up into the spring every day. While this proved useful for irrigation, it's not a place you'd want to take a swim. You don't want to know what lives in that beautiful water. But I'll tell you anyway. For one thing, the water has high levels of arsenic and carbonation. For another, it can't support fish, but it does support at least five species found nowhere else in the world — including a kind of leech. 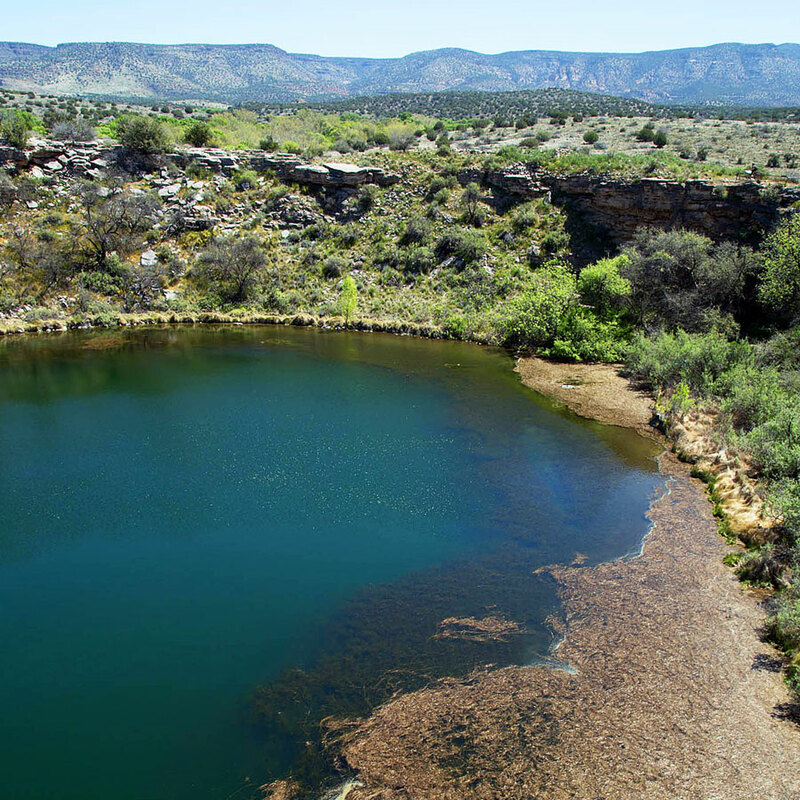 With more than 50 prehistoric rooms and dwellings around the Well, including several built into the rock cliffs surrounding it, this water source was an important site for the Sinagua people, and for others that would come after them. For the Yavapai, the Well is the place from which they emerged into the world. While Montezuma Castle is easier to see than Montezuma Well, they're both quick and easy day trips from Sedona or Flagstaff. 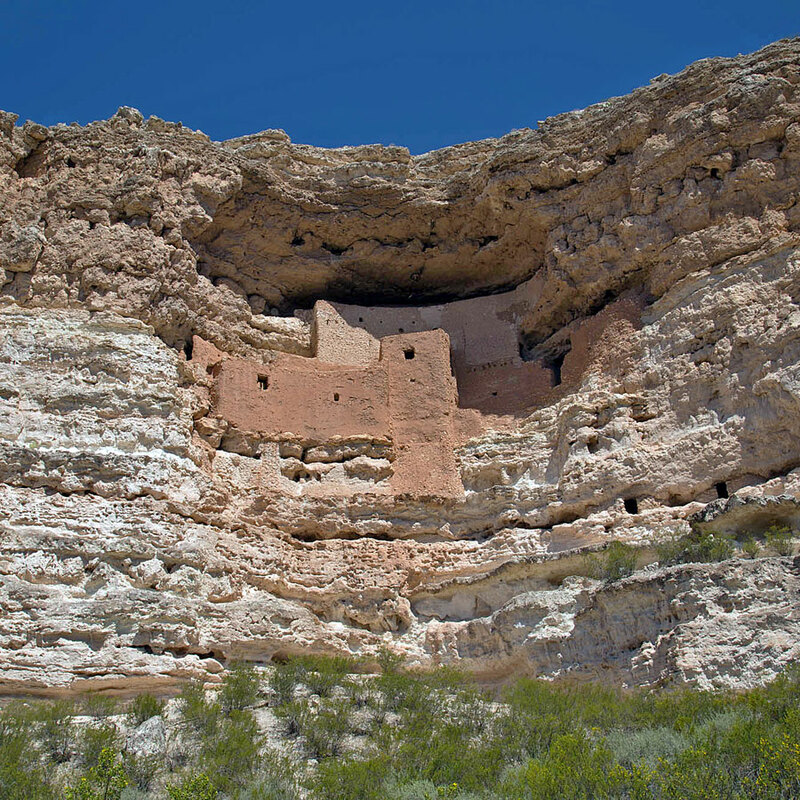 Montezuma Castle is located just off the interstate and is $5 per adult and free for children and passholders. There is one 0.3-mile trail, which is paved and pretty flat. It passes several cliff dwellings, including some that can be seen up-close, as well as Beaver Creek. Montezuma Well is a bit farther off the highway, and while the 0.3 mile trail is paved, it does have some steps, so it's not wheelchair accessible. 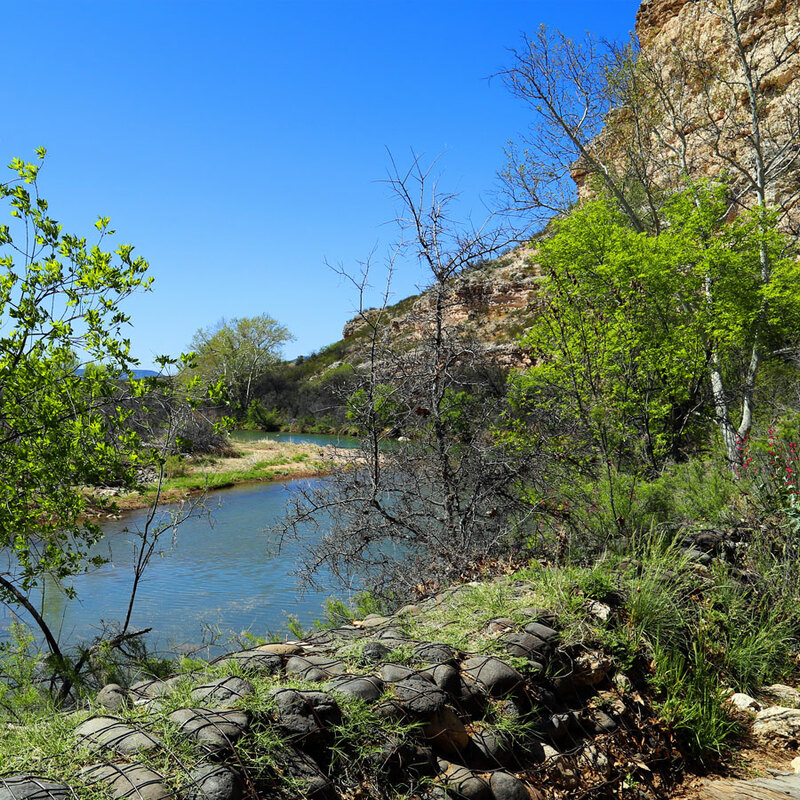 There is a collection of interpretive signs at the rim of the Well, but the trail continues down to the water level, where visitors can see additional dwellings sheltered by the cliffs. Admission to the Well is free. Have you visited these or other amazing prehistoric sites in Arizona? What were your impressions?